If you talk to anyone who is into natural beauty, they’re sure to tell you that deodorants you find at the drugstore are some of the worst personal care products on the market, full of harmful ingredients with serious health effects. They will also tell you that affordable, effective, natural deodorants are hard to find and I assure you this is true. For the last month or so, I have been using a terrible natural deodorant that has left me feeling sticky and stinky at the end of each day (it was the Long Lasting Natural Tea Tree Deodorant from Tom’s of Maine, just so you know), so when I came across the Consonant Dealkalizing Deodorant ($14), I was eager to test it out. 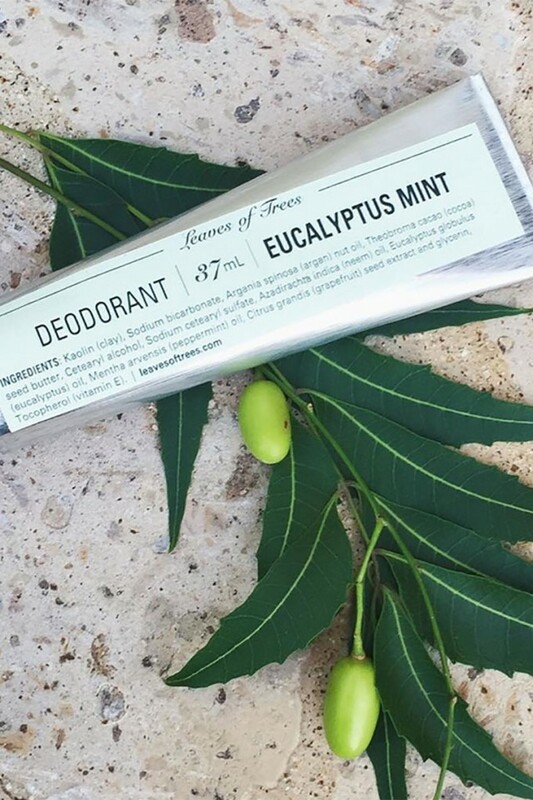 Most natural deodorants, like the tea tree oil deodorant I just mentioned, use a bunch of antibacterial ingredients in an attempt to eliminate odour-causing bacteria under your arms. But this particular deodorant takes a different approach. 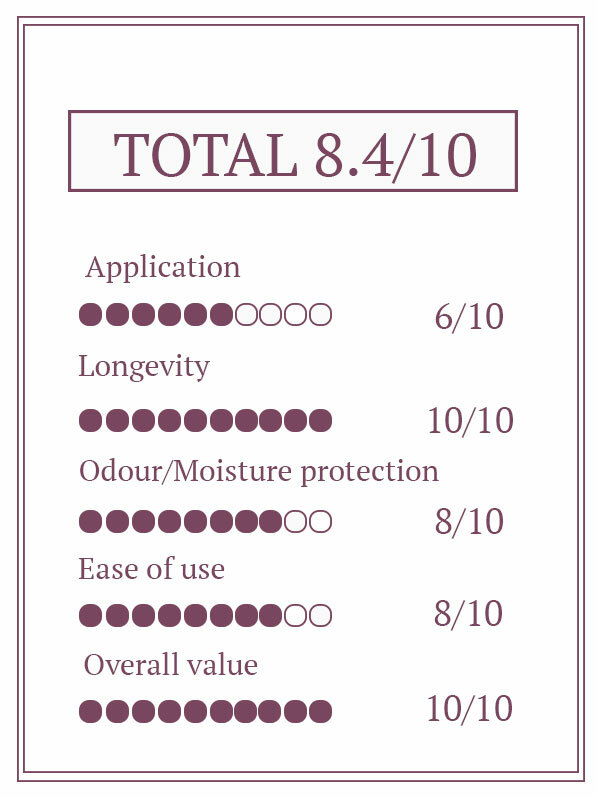 Since odour-causing bacteria thrives in an alkaline environment, this deodorant is formulated to bring the pH of your skin to a more acidic level of 4.5 – 5 and uses bentonite clay and arrowroot powder to absorb moisture. My first impressions? 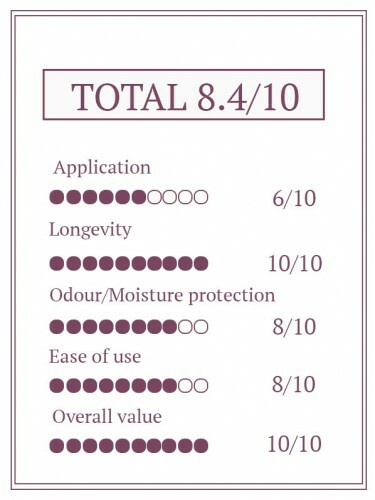 The product was a bit chalky, dry and difficult to apply and it left a bit of residue under my arms but I did appreciate that it comes in the form of a stick, unlike many natural deodorants, which come in a jar. I put the deodorant on after a shower and then went to bed. I usually sweat a bit a night but when I woke up the morning after, my armpits were dry and had no smell at all. Also, my boyfriend, who didn’t know I was trying a new deodorant, commented that my armpits looked nice, which is a weird compliment but I’ll take it. 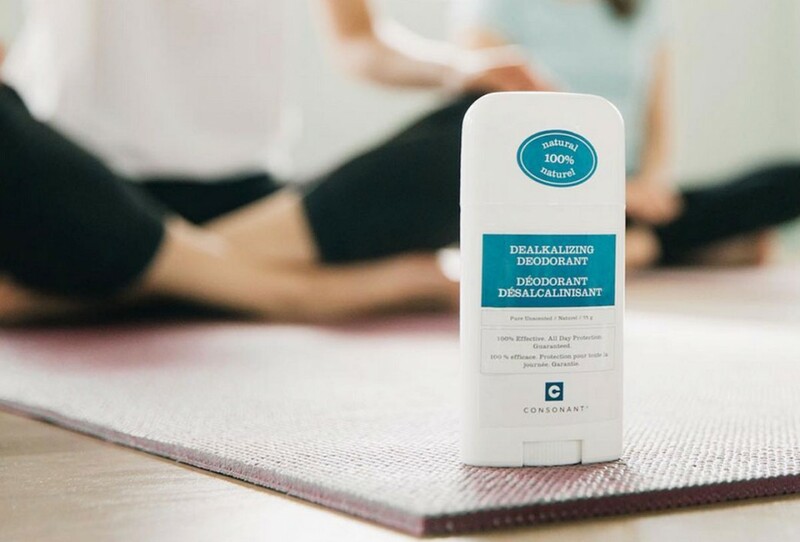 This deodorant is made with coconut oil and cocoa butter, which soften the skin and even the skin tone, so that’s probably what made my underarms look better than usual. That afternoon, I went to get a tattoo and anyone who has a tattoo knows that the pain of this process makes you sweat like you just ran a marathon. I definitely did sweat during my session but there wasn’t any smell and I actually wasn’t as damp as I usually am after getting inked. That night, I went to sleep without showering (it was a long day and I just passed out, don’t judge me) and when I woke up the following morning, I did smell a bit but not much. The final verdict? 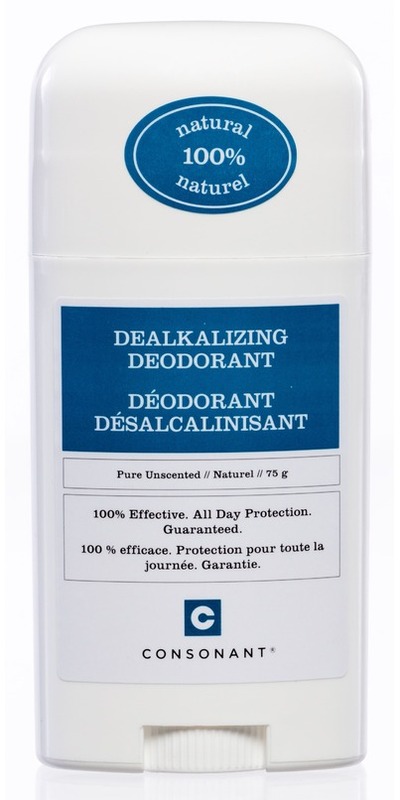 The Consonant Dealkalizing Deodorant is the best natural deodorant I have ever tried! It doesn’t go on as nicely as the ones you get from the drugstore but, to me, that’s a small price to pay for a natural deodorant that had me feeling and smelling fresh more than a day later.